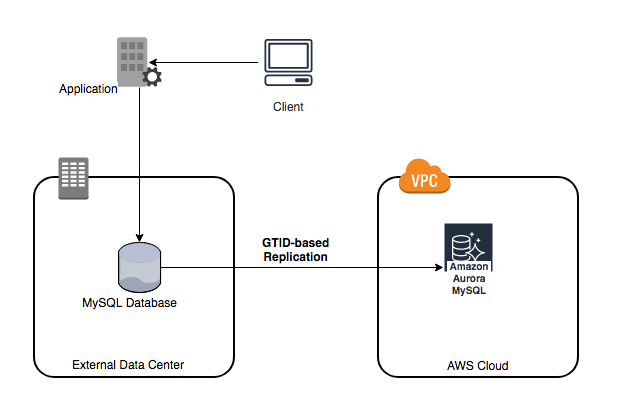 Enable binary logs to start capturing changes on the master.For more information, see Replication with Global Transaction Identifiers and Setting the Replication Master Configuration in the MySQL documentation. 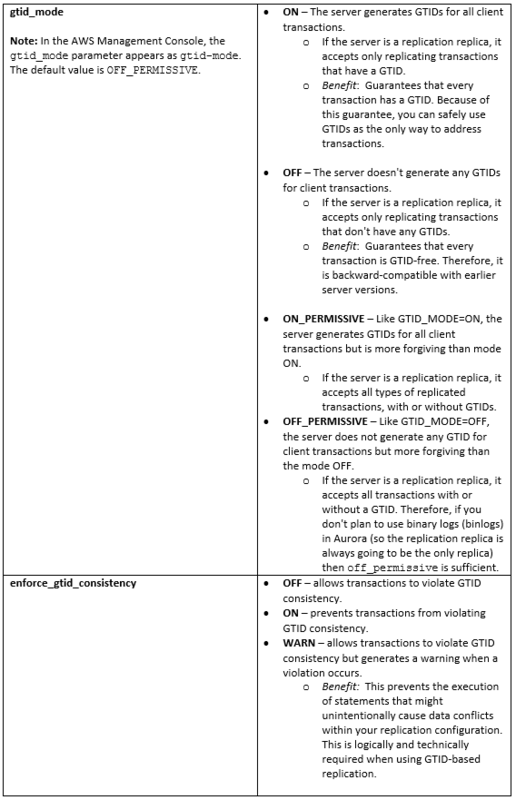 Let’s walk through how to enable GTID-based replication and binary logging on an external MySQL server.From a terminal/command shell, stop the mysql service. Vijay Karumajji is a Database Solutions Architect with Amazon Web Services. He works with our customers to provide guidance and technical assistance on database projects, helping them improving the value of their solutions when using AWS.